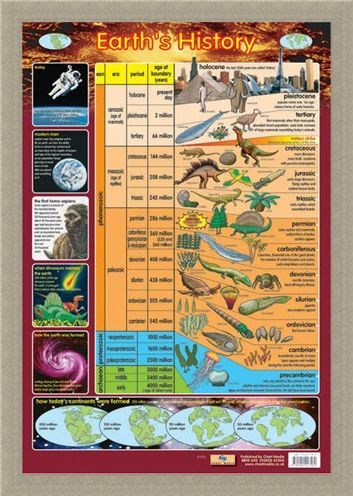 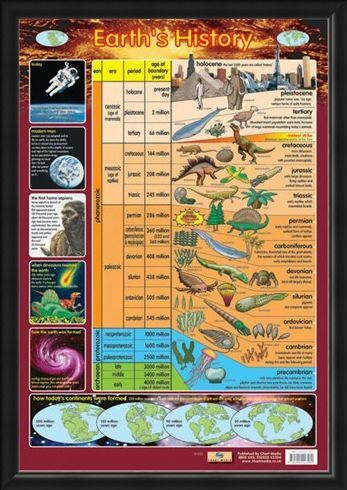 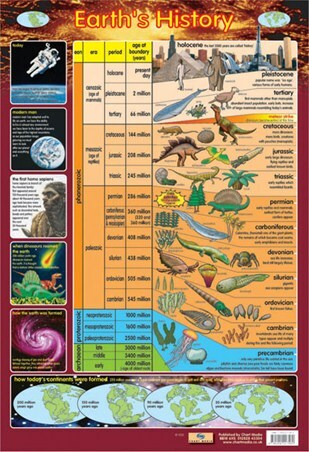 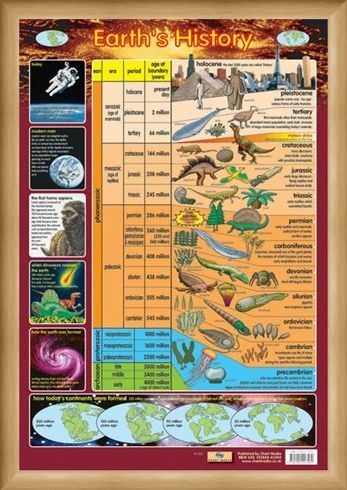 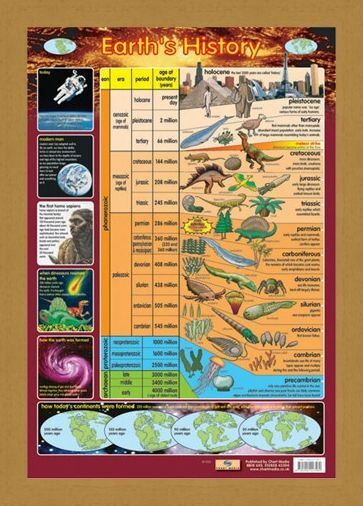 Educational Mini Poster: With the use of bright colours and simple graphics this fantastic glossy poster details the history of the earth and the creatures that existed upon it from precambrian times over 4000 million years ago right up to the present day. 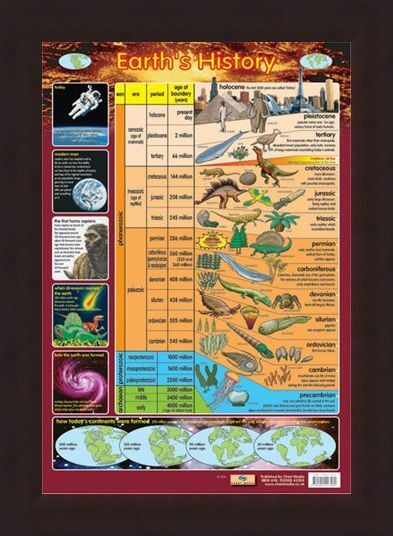 Additional pieces of information include the formation of today's continents, the first homo sapiens and how the earth was created. 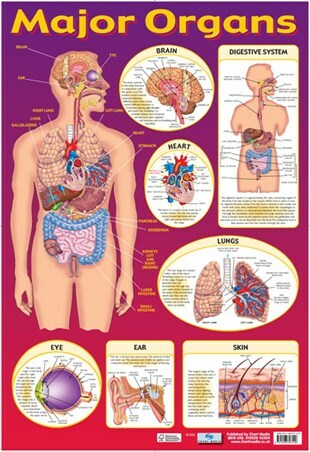 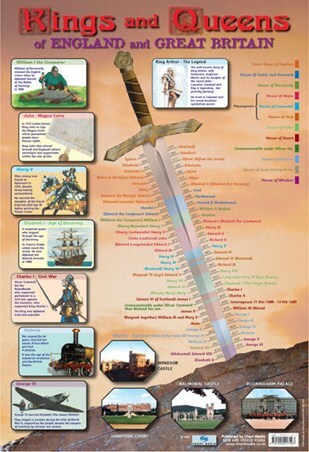 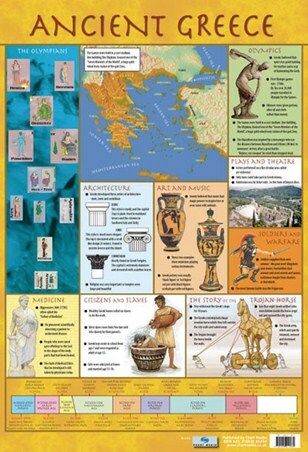 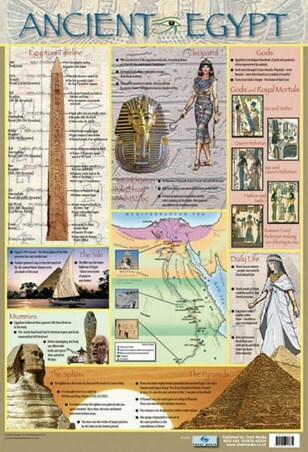 Encourage the budding natural historian in your life with this inspiring and educational poster. High quality, framed Earth's History, From Precambrian to Holocene mini poster with a bespoke frame by our custom framing service.